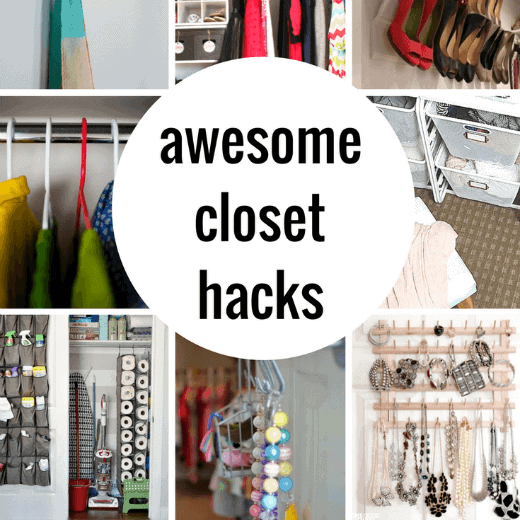 Closet Organization & Hacks that completely rock! I know… closet organization can be really hard. 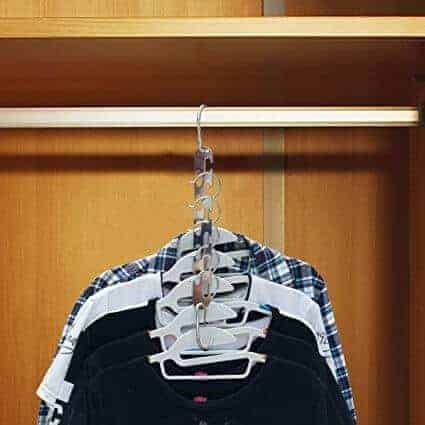 In your home you have a series of closets that all serve a purpose, but today we are going to focus on how to organize your clothing, shoes and accessories. I have a feeling we all can use a little help getting some control over those beautiful outfits and fabulous shoes in both our closets and the closets of our family members. 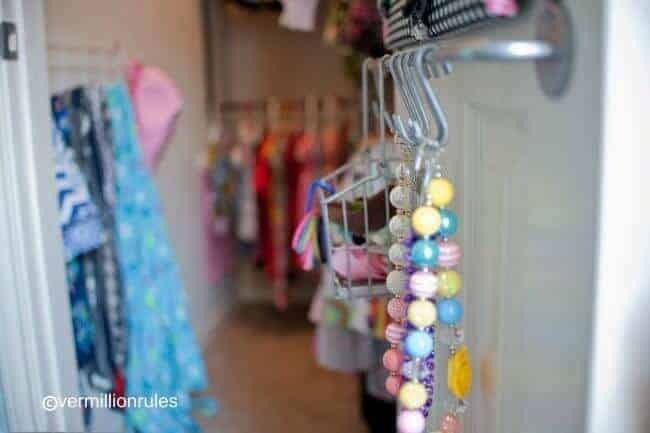 Kids closets can be a totally different beast. They are growing and changing sizes quite often and then there are the hand-me downs to consider. Don’t worry, today I have some amazing closet organization ideas for you. They are going to wow you and hopefully save your sanity just a little bit. I firmly believe that once our home is organized there is so much more peace in our home and more time back in our day. We can all use that, right?! Desiree from the 36th Avenue is one of the most talented ladies I know and her cleaning closet might be the coolest I’ve ever seen. 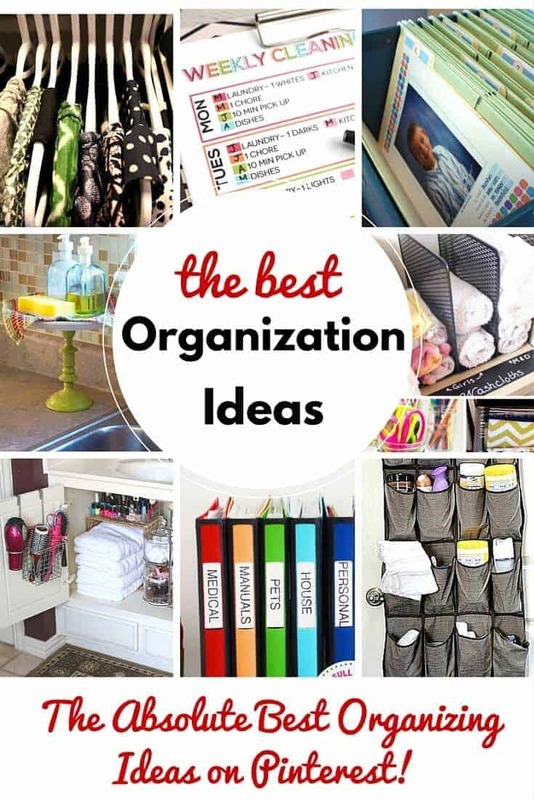 It is chock full of amazing tips from the over the door organizer and the paper towels alone. I need to do some major revamping! Tatertots and Jello is always coming up with a cute way to solve life’s problems big and small. She used fabric to give her closet a makeover. She re-upholstered a stool, covered boxes for jewelry storage and lined drawers. Not only are these things helpful, but they are also so pretty. You need to head over to see all that she made with a few yards of fabric. Very impressive! Is anybody with me that getting a kids closet organized can be like pulling teeth? First, their clothes are small and you have the clothes that they can almost fit into and the clothes they can’t reach themselves and then all of the bits and bobs. I love this article on Thirty Handmade Days that shares some really great organization tips and hacks. Take these hooks for example. 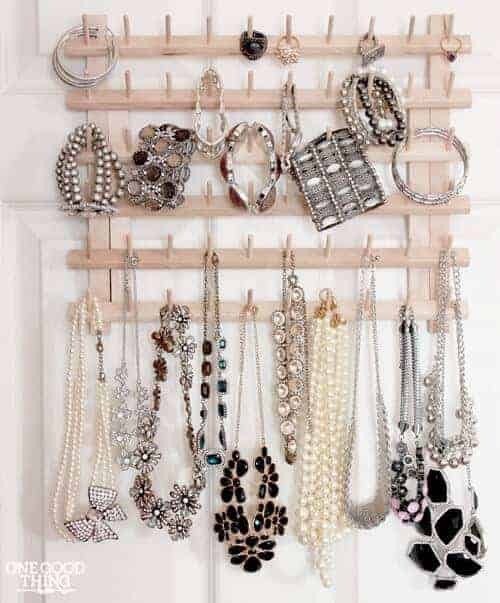 They are perfect to hang necklaces. They don’t get all twisted together and they also make it easy to find what you want to wear. By the way… how adorable are those necklaces! Speaking of organizing kids closets. I love this makeover from Uncommon Designs. The special shelving is great, but I love how she uses the bins. Look at the top bins… they are for out of season clothing. So smart! If you are lucky enough to have hand-me down clothes, this would be an awesome way to keep them organized by season. It is also a good way to keep those jackets and sweaters from ending up on the bottom of the floor… in the Summer. Right?! Sometimes the simple things in life can come in so handy. While this object is actually intended for organizing… thread. 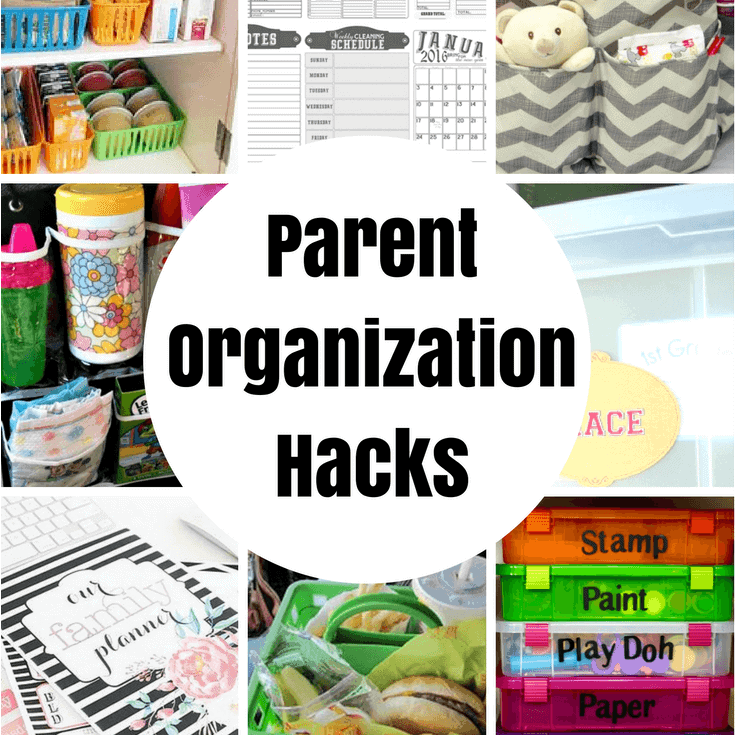 It can also can be used to organize so many things. In a closet it could be used for organizing necklaces. I can picture my favorite necklaces now hanging on the wall in my closet all neat and organized and not getting tangled in the slightest. 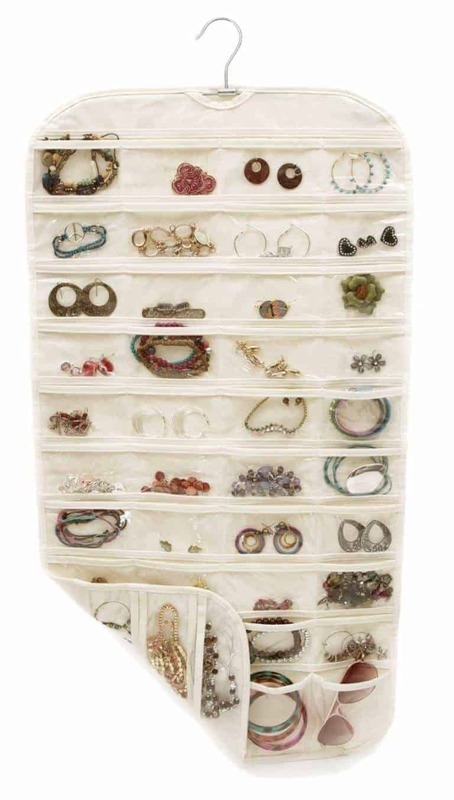 How pretty is this jewelry organization by One Good Thing by Jillee. BHG had an article packed with cool ideas for clothespins, but this was perfect for getting your closet in order. 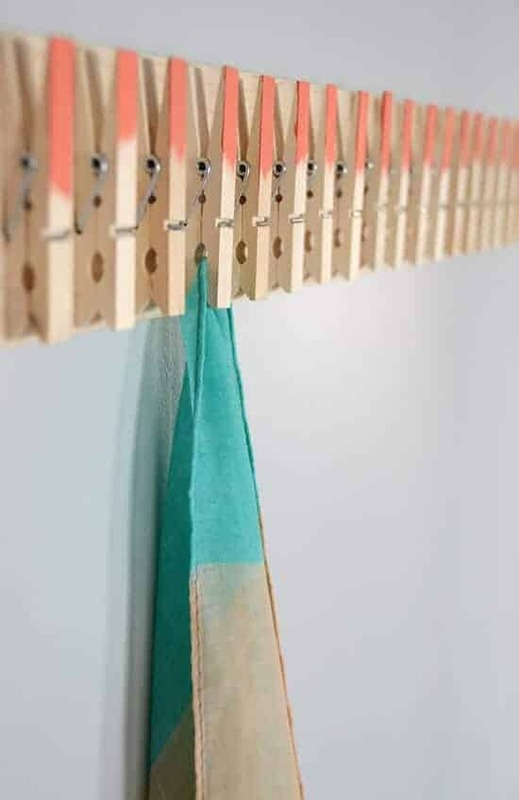 Hang clothespins and use them as a DIY Scarf Holder. So smart and I love the painted ends… adds a little color splash to your closet. Two words…. crown molding. This genius hack by Home Stories A to Z shows how you can use crown molding to be a shoe rack. 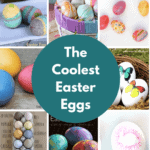 So cool…. and her collection of heels is impeccable! 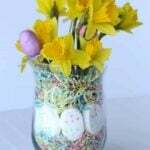 Love this hack… one of my favorites! 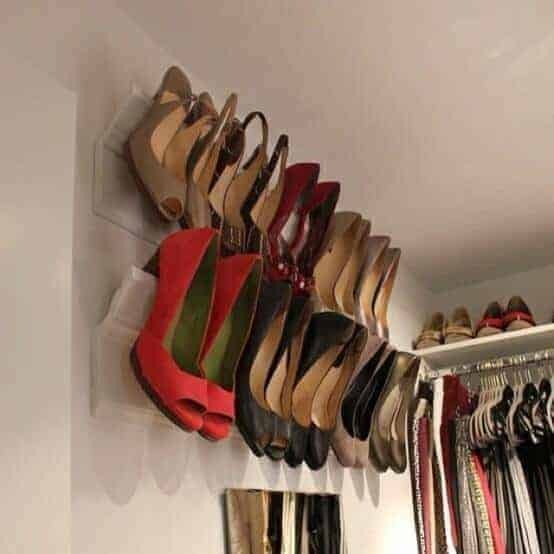 One Crazy House shared a great post on what every closet needs. 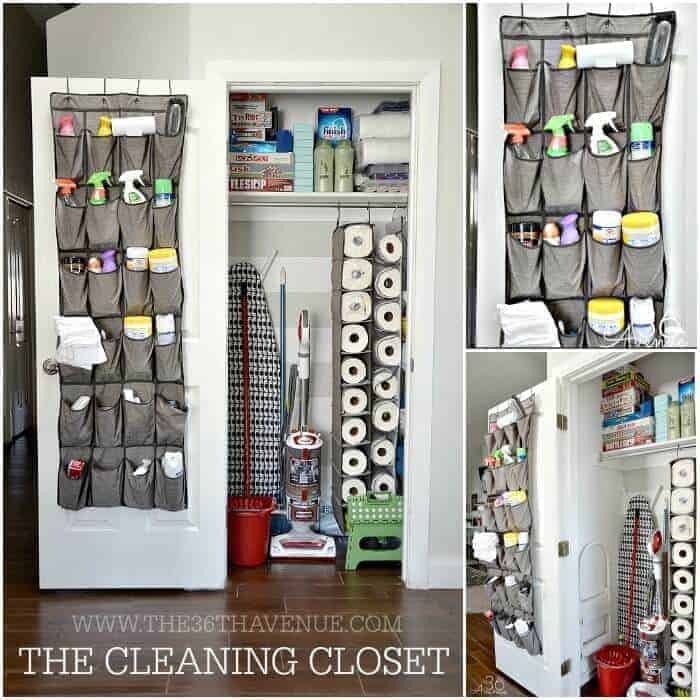 One of my favorite tips that she shared was using this hanging organizer. It is great to house your earrings, bracelets and accessories. They also take up such little room in your closet leaving lots of room for clothes to pair them with! Have you ever heard of this awesome idea? 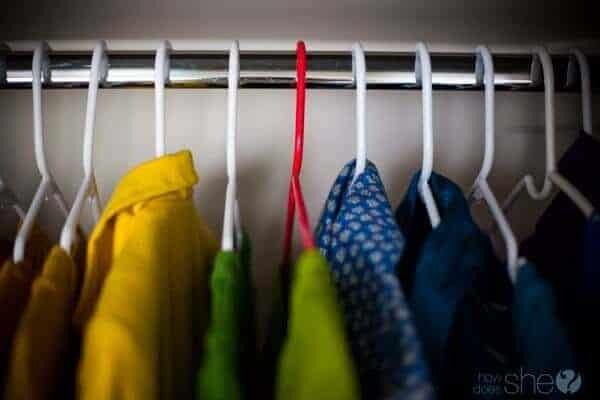 I learned this from How Does She, color code your hangers by using one specific color for clothes that you are thinking about letting go of. Set a time period and if you don’t wear that piece of clothing within that time frame… time to donate it! 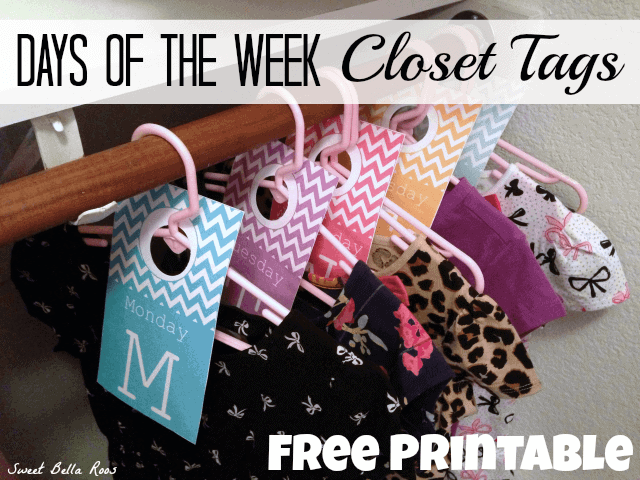 Get those clothes sorted and organized for the week with these free printable days of the week tags. Sweet Bella Roos shared this awesome free printable on Grace and Good Eats. Can you just imagine waking up each day with one less thing to worry about… that is absolute bliss! Hi there, thanks for sharing this amazing idea. Next week we are planning to move to our new house and I am searching for some good closet for kitchen who can help us in decorating the kitchen. While discussing with my friend, he suggested me about nyc moving companies who provides moving and closeout services. But I think this idea will really going to help us.